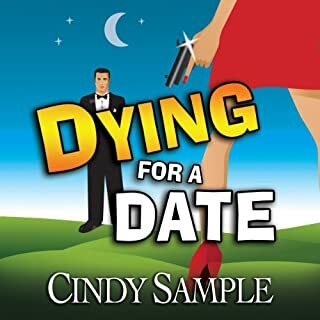 Unfazed after finding a body behind the dumpster of her bar, Janet Black is ready for business as usual until police start eyeing her boyfriend as the possible killer. 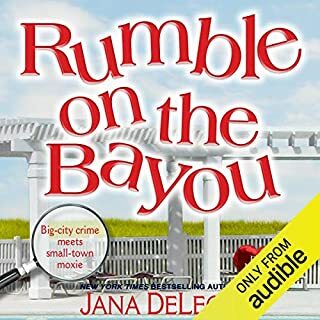 When the victim's teetotaling daughter decides to take up residence in the corner booth until the murderer is caught, Janet is forced to get involved. Meet Lola Cruz. After paying her dues as an intern, she's now a full-fledged detective at Camacho and Associates. 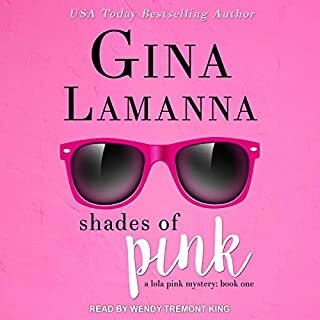 Her boss is Manny Camacho, a muy caliente former cop with a mysterious ex-wife, a Lara Croft look-alike girlfriend, and a sudden personal interest in Lola. Her first big case? A missing mother who may not want to be found. And to make her already busy life even more complicated, Lola's helping her cousin plan her quinceañera and battling her family and their old-fashioned views on women and careers. 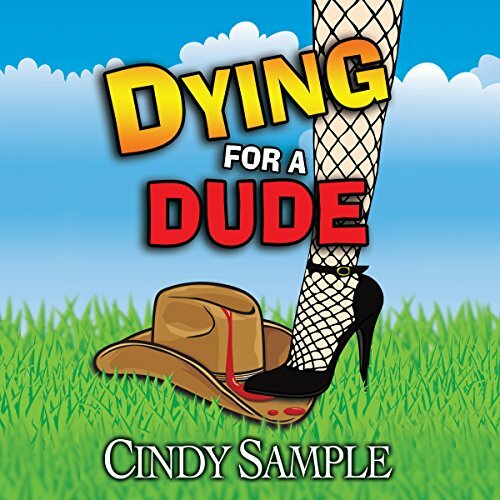 Dying for a Dude is a 2015 LEFTY Award Finalist for Best Humorous Mystery and a 2015 Next Generation Indie Award Finalist in both humor and mystery by national best-selling author Cindy Sample. When Laurel McKay agrees to perform with the Sassy Saloon Gals during Hangtown's annual Wagon Train parade, her greatest fear is a wardrobe malfunction. Before she can lace up her corset, a 150-year-old skeleton turns up on her grandmother's property. Did Laurel's great-great-grandfather murder his mining partner? Gran insists not and wants Laurel to prove it. Then the body of a prominent citizen is discovered shortly after Laurel's ex-husband decked him. 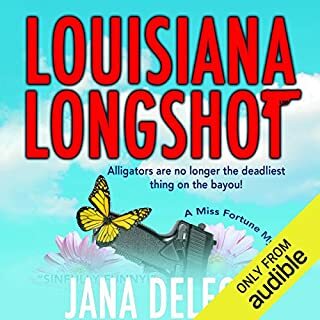 When her detective boyfriend throws her ex in jail for murder, Laurel, with the help of her zany friends and family, must find the real killer. Juggling two kids, a new boss, a wilting romance, and two murder investigations would be enough to turn any woman into a chocolate addict. 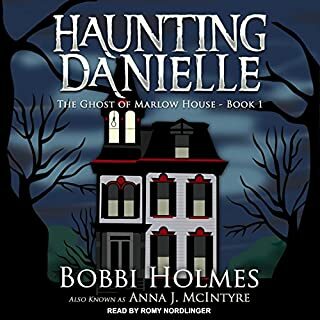 Extra pounds are the least of Laurel's worries as she and her Mustang-driving octogenarian grandmother try to unearth some long-buried secrets before the killer adds their names to Hangtown's bloody history. 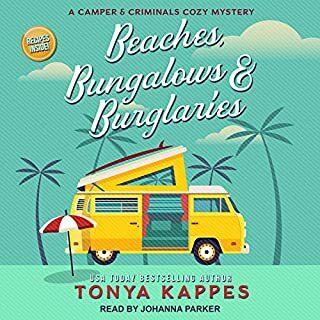 I read the first couple of books in this series and enjoyed them. This one not so much. The characters were flat and the story predictable.